This streusel coffee cake is still warm. It is so good that my family couldn't wait to sample it. During the past several decades, family mealtime has been eroded away until every day we rush around to get to the next activity for one or more family members.We never seem to have time for a sit-down meal together. It takes a consorted effort to hang onto family time. That is why at our house, we have designated Sunday mornings as the time that the family sits down and has brunch together. 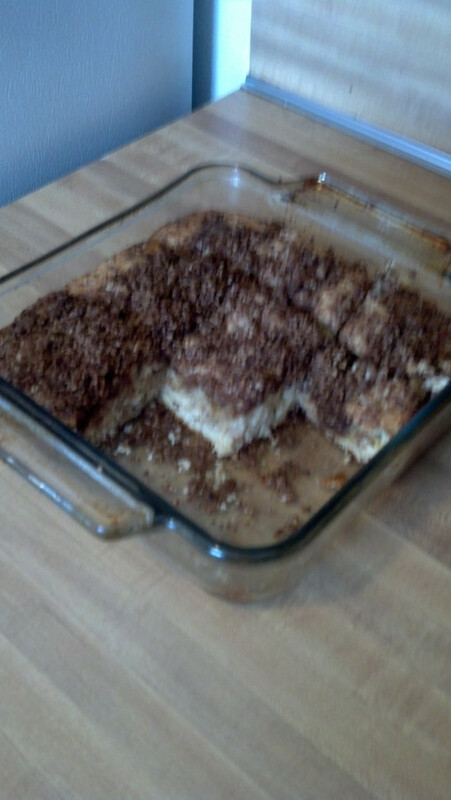 One of the things that I like to do is to bake made from scratched baked goods like this streusel coffee cake. It gets rave reviews from everyone sitting around the table. Preheat oven to 350 degrees F, spray 9 inch square cake pan with vegetable oil spray. 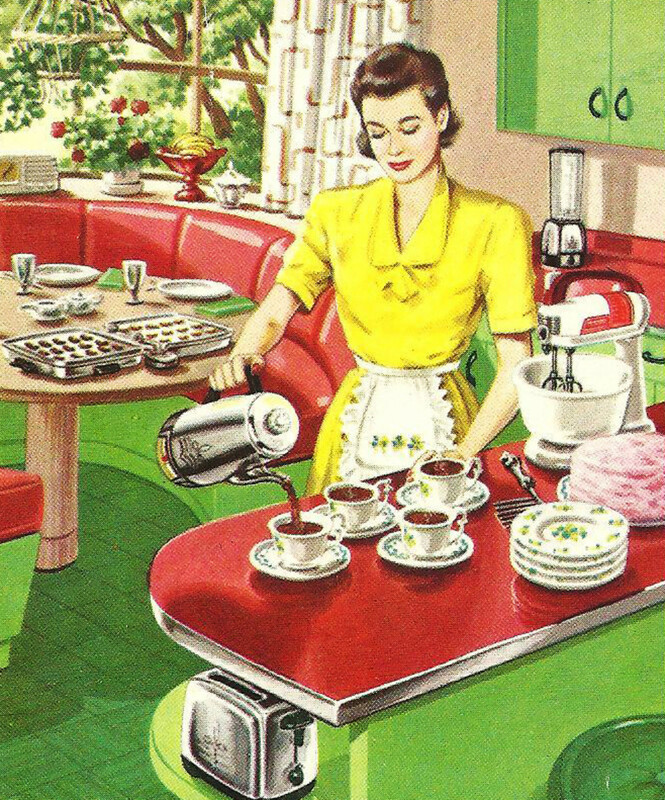 Mix together thoroughly sugar, vegetable oil, egg and milk. Sift flour, baking powder and salt and add to batter. Stir thoroughly. Make streusel topping by mixing the remaining ingredients--brown sugar, 2 tablespoons flour, cinnamon, melted butter and chopped nuts into a small bowl. Sprinkle half of the streusel topping onto batter in the pan. Pour remaining batter into the baking pan. Sprinkle with remaining streusel topping. Bake in preheated 350 degree F oven for 25-35 minutes. Serve warm and listen to your family's praises. How are you enjoying this recipe? A number of bakers that I know that want to save money on cooking, believe that by making their own mixes, they will save time and money. Although by making homemade mixes they will save money over buying ready-made mixes, in my opinion, making baking mixes will not save money over making from scratch. First, having the basic ingredients available allows for more variety in cooking choices. For instance, if the baker has a chocolate cake mix, it limits that person to making chocolate cakes. However, with the same basic ingredients--flour, sugar, salt, baking powder, cocoa mix, milk, butter or shortening, eggs, the cook or baker can make a myriad of different desserts like chocolate pudding, chocolate cookies, fudge, ect. Making mixes also limits the shelf life of the ingredients. 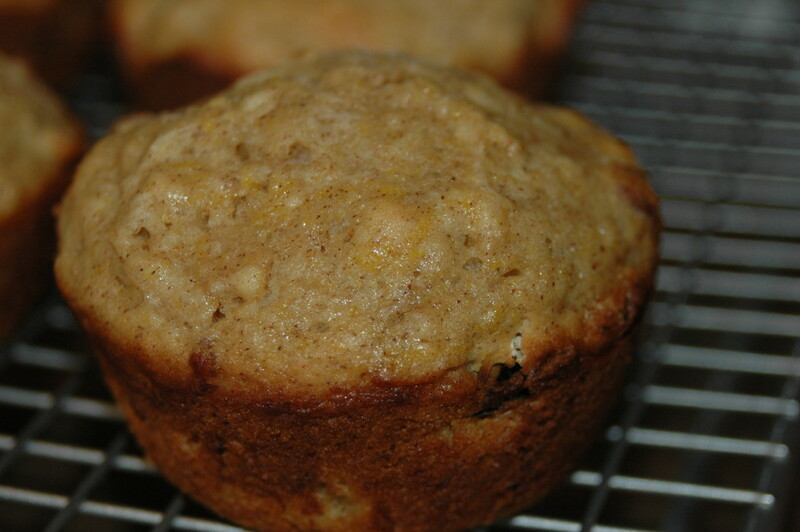 For instance flour and sugar can remain on the shelf indefinitely, however, add shortening and you limit the shelf-life of the ingredients to about one month. Mixes made this way could easily get put behind something else on the shelf and go bad thus increasing the cost of the mix because of spoilage. As for saving time, making a mix really doesn't. First the baker has to take the time to make the mix, and then has to take the time to package it into usable sizes and then later the baker has to mix up the mix with the remaining ingredients. The baker would be time ahead if he or she simply made the item from scratch. It really doesn't take long to bake from scratch and baked goods made from scratch in my opinion always tastes better than baked goods made from mixes. 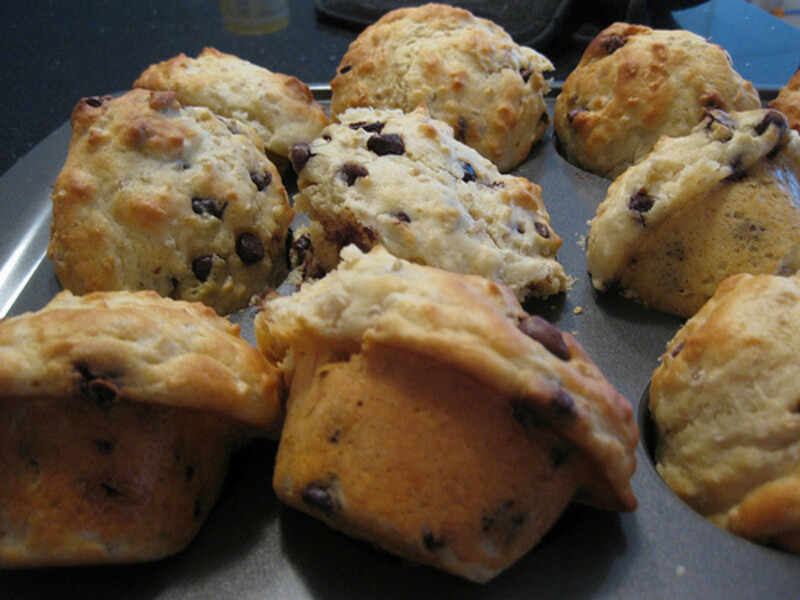 Baked goods made from scratch always seem to be a one of a kind original and the flavor is slightly different every time I make it. I want my family to experience baked goods that emit this sort of loving originality. Isn't that want you want for your family too? I know your family is going to enjoy it as much as mine does! This looks delicious! 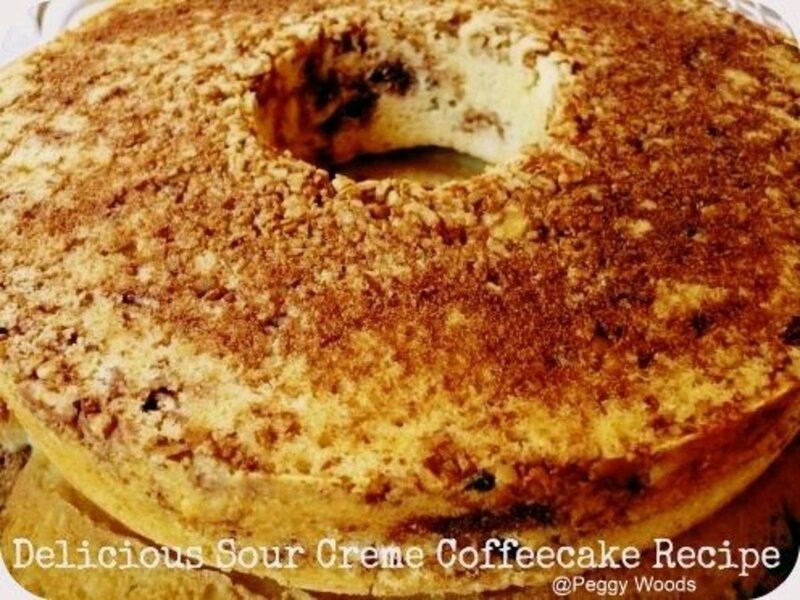 I really like coffee cakes, and I plan on making this soon. I was almost going to make something like this for Christmas brunch, but ran out of time. But January 1st may be a great occasion for that. Thanks for sharing this with us, and have a great day! 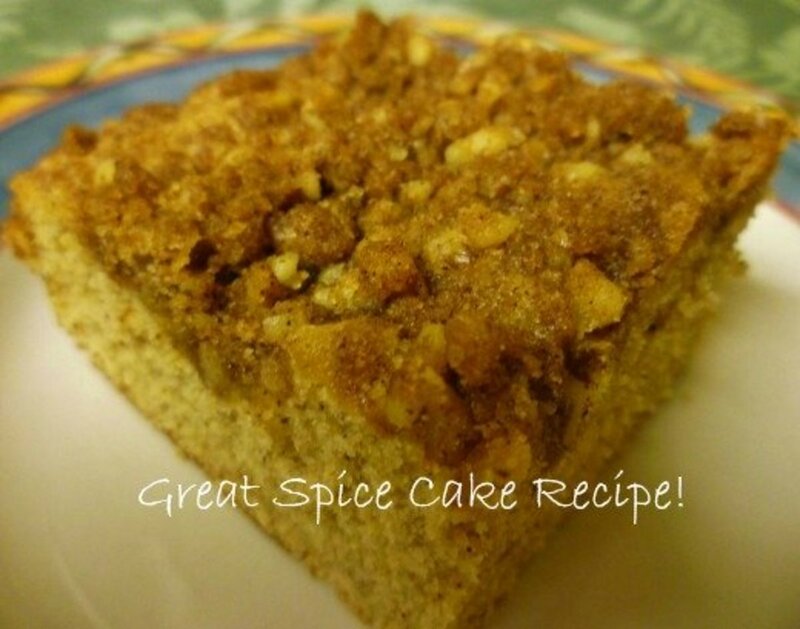 I love the idea of Sunday brunch, and the streusel coffee cake sounds delicious! It just takes a few minutes, billybuc and Susan Recipes! It tastes as good as it looks. Wow... It looks yummy. Wish I could taste it now. Thanks for sharing. Voted up. I love it....I want it....suddenly, my banana bread doesn't look so tasty. LOL Thanks for the recipe my friend.